Easy reading about the five senses. Why Interactive eBooks? Technology now plays an important role in our society. Kids today rely on technology at all levels in their lives, including education. Rourke Publishing has developed a series of nonfiction interactive eBooks as a way to engage young readers with fun, age appropriate, interactive text. 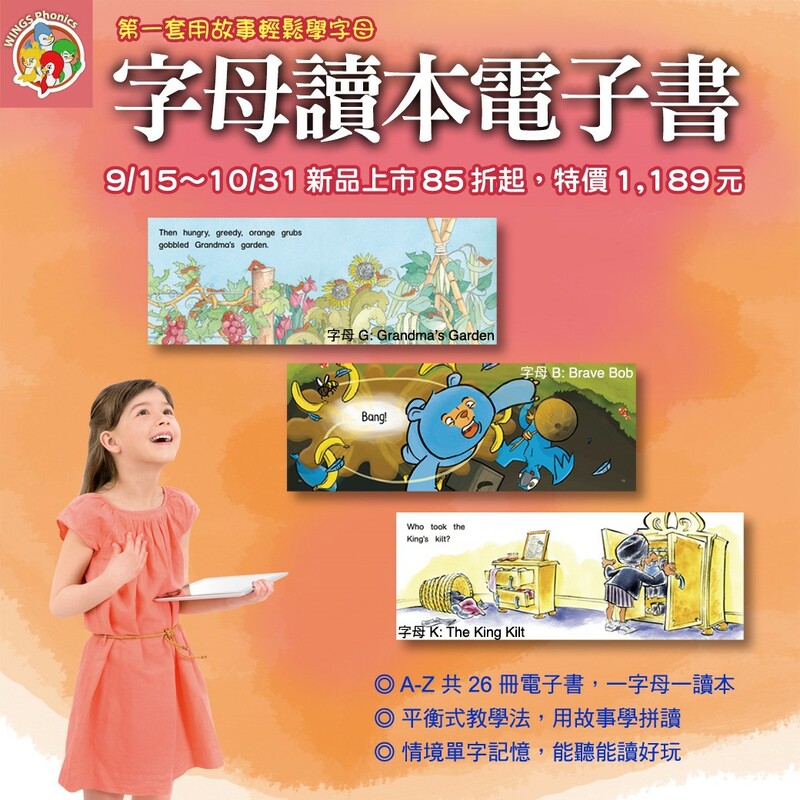 Interactive eBooks from Rourke Publishing: (1) help motivate struggling readers with audio narration or highlighted words; (2) build vocabulary for english language learners; (3) are ideal for auditory learners; (4) promote fluency; and (5) are easy to use! To view a sample of an interactive eBook from Rourke Publishing, please click here. 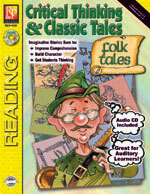 This wonderful collection of 24 fables and tales in high-quality MP3 audio files gives your reluctant readers a chance to participate and achieve success.